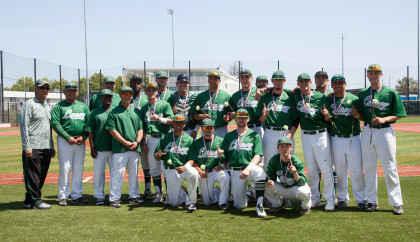 The Laney College baseball team defeated Los Medanos College 4-2 Thursday afternoon in Pittsburg to win outright the Bay Valley Conference championship for the first time since 2012. 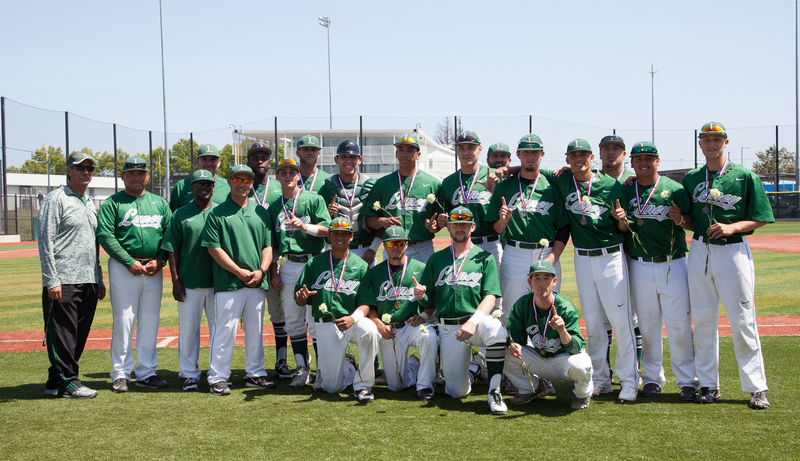 The Eagles’ final regular season home game is Friday, April 29, at 2:30 p.m., against College of Marin. Laney has won nine straight games. 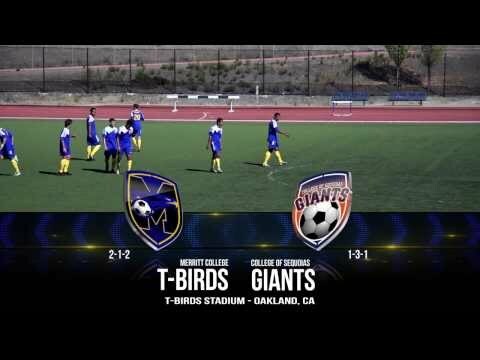 The Northern California Regional will be played next weekend. 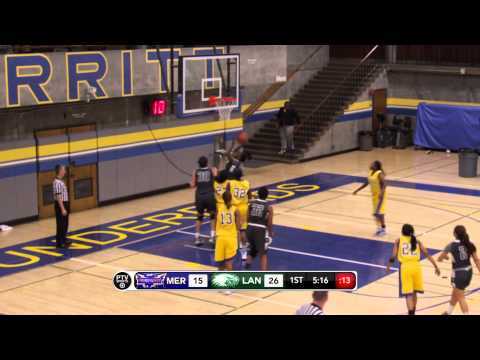 Peralta Colleges Basketball is underway in 2014 and the Women’s teams at Laney and Merritt were on the hardwood for this PTVSports Report. The Lady Eagles led by Chermayne Moore went up on the hill to face Kurtona Milum and the Lady T-Birds in this Bay Valley Conference match up. 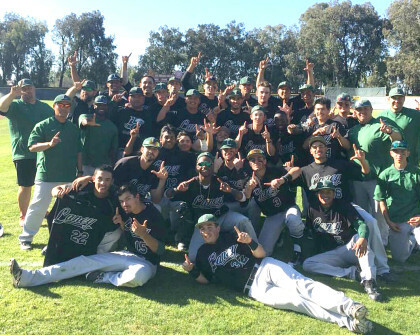 Stay tuned for more Peralta Colleges Basketball…from the Peralta Colleges Sports Authority…PTVSports.